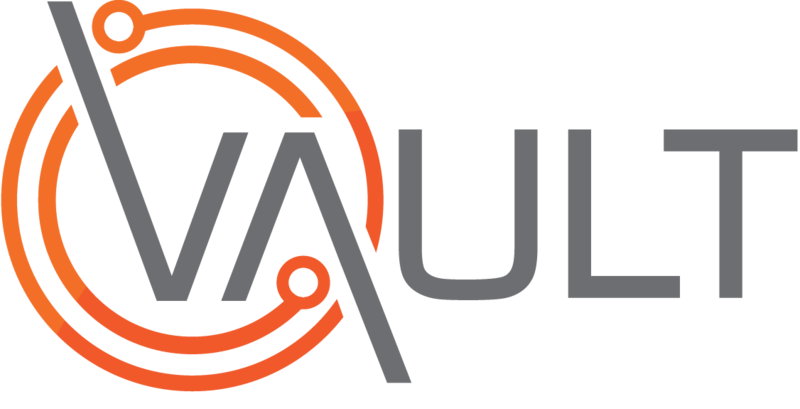 In order to provide appropriate access to users of Vault, detailed control is available to determine which information a user can see, and whether they are able to make any changes to it. This is managed via User Group Profiles, which can be created and applied to one or more users. This video shows how to manage these User Groups.